Staff of American University of Sovereign Nations﻿ are available for short and long term consultant projects. Being persons of extraordinary scientific distinction in a range of fields we can provide confidential professional advice to all types of clients in matters of environment, energy, genetic engineering, agriculture, bioethics, public understanding of science, public health, ethics, medicine, malpractice, peer review, marketing, and have also appeared as legal experts. While some clients wish to remain confidential, others include The World Health Organization, World Bank, United Nations Food and Agricultural Organization (FAO), United Nations Educational, Scientific and Cultural Organization (UNESCO), Roche, Novartis, Cambridge University, New York University, Medicin Sans Frontiers, among many others. 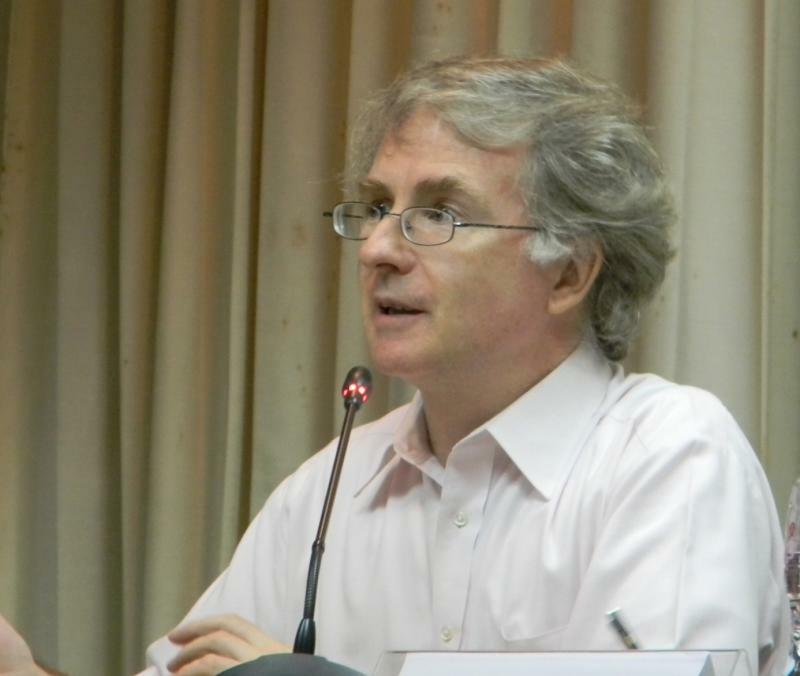 Inquiries can be made to Professor Darryl Macer, Ph.D. (Cantab), Email: Darryl@eubios.info.